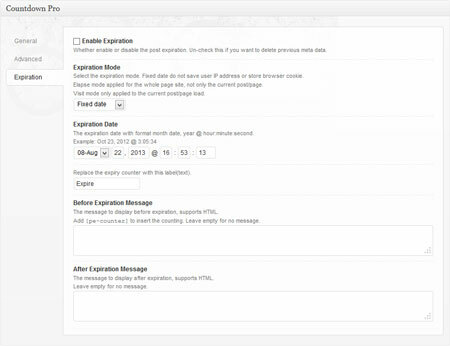 April 26th in Premium Themes, Theme Lists by Wordpress Jedi . Want to create a job board with WordPress? It’s not as hard as it might sound. Developers are coming up with new, attractive job themes all the time. 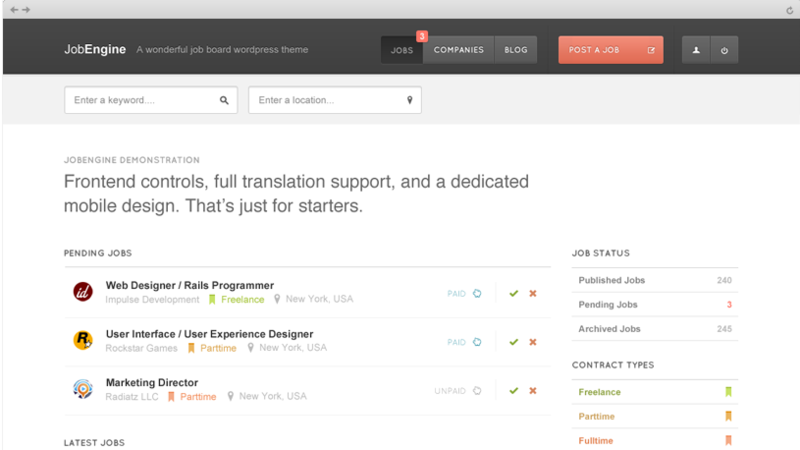 Why would you want to create a job board using WordPress? If you run a blog, a job board could take it to the next level and solidify your community. 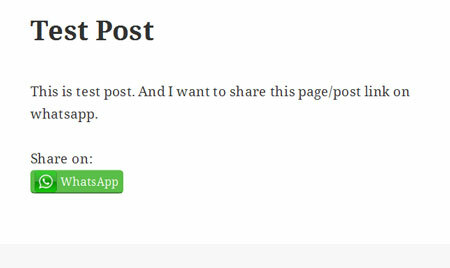 WordPress makes managing these types of sites very convenient. Adding a job board to your website could bring you more traffic too. December 17th in Plugin Lists, Wordpress Plugins by Wordpress Jedi . October 16th in Plugin Lists, Wordpress Plugins by Wordpress Jedi . August 7th in Plugin Lists, Wordpress Plugins by Wordpress Jedi . 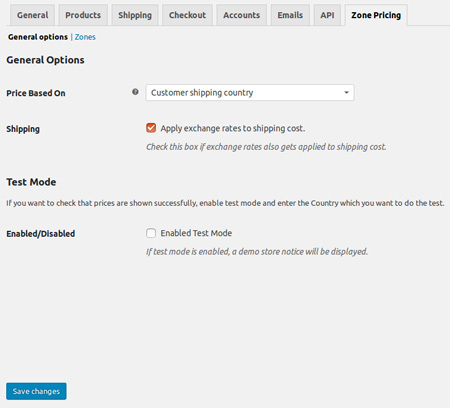 WooCommerce Price Based on Country: adds multi-currency support to your WooCommerce site. The plugin detects the country of each visitor and sets the currency and price you have set. November 3rd in Plugin Lists, Wordpress Plugins by Wordpress Jedi . February 2nd in Theme Lists, Themes for Businesses, Themes for Real Estate Pros by Wordpress Jedi . Every real estate agent needs a website to promote her business and give customers and prospects a way to communicate with her. 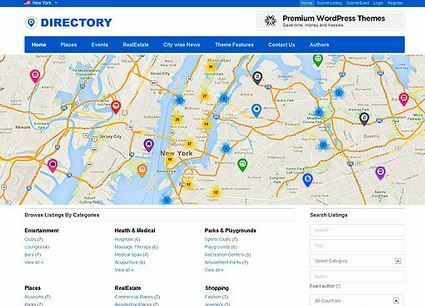 If you are a realtor looking to build your website fast, look no further than real estate themes for WordPress. These themes help you build your website fast, so you can start promoting your business more effectively without breaking the bank. December 26th in Premium Themes, Theme Lists by Wordpress Jedi . So you want to create your own classified website using WordPress. That may sound very complicated if you think about it. But in reality, you don’t have to write the code from scratch. In the past couple of years, we have seen many powerful classified themes released. 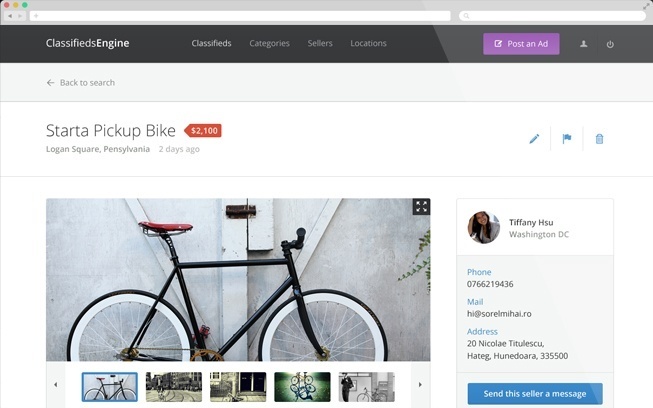 An ideal classified theme for WordPress would allow you to post listings, let others post them for you, and charge folks for their featured listings. Top products in this category are social media friendly too (e.g. allow Facebook connect). You also want to pay extra attention to the security of your theme. Spammers are everywhere, and they love targeting classified sites. 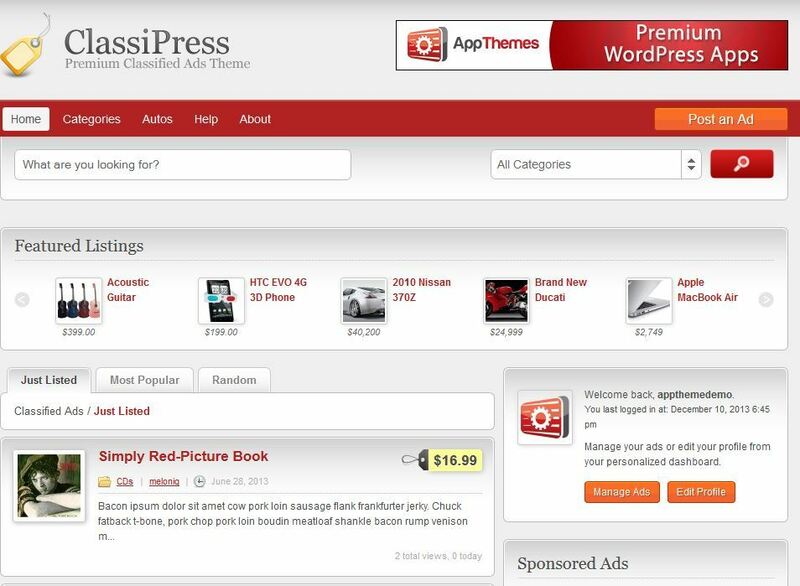 ClassiPress: it is the premium classified theme for WordPress. It not only allows your users to add their posts without too much hassle, it comes well integrated with PayPal, and an image manager. Your visitors can report spam listings, so you can catch them with the help of your community. ClassifiedEngine: an elegant theme by the folks behind JobEngine and ForumEngine. It has a modern and responsive design. It offers flexible payments. Webmasters can accept, organize, and search listings quickly. The developers behind this theme are known for offering frequent updates.